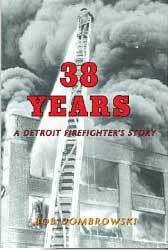 Recently one Detroit Firefighter’s story was revealed in a new book titled 38 Years a Detroit Firefighter’s Story. 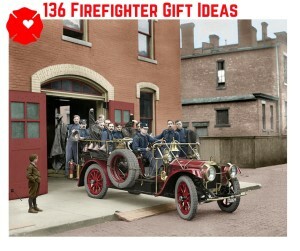 It is a memoir written by retired Detroit Fire Department Senior Chief Bob Dombrowski. In it he recalls the highs and lows of his nearly 4 decades with Detroit Fire.